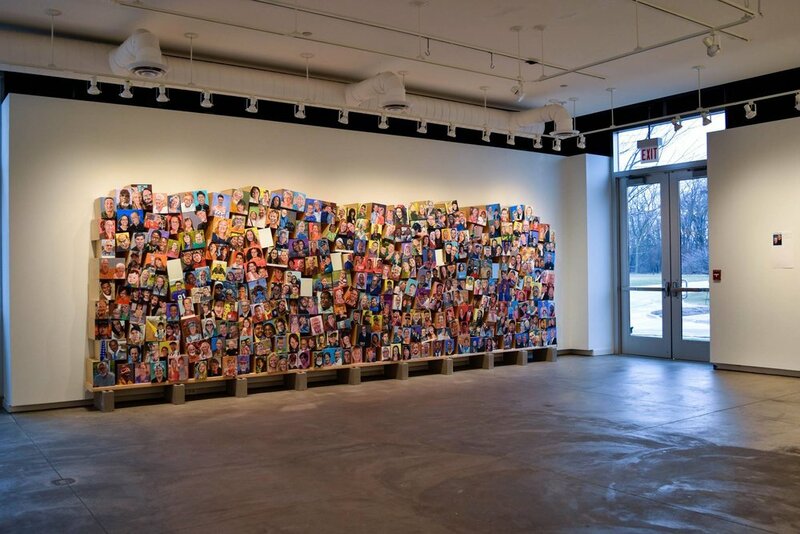 The Seerveld Gallery presents The Galesburg Portrait Project by Chicago artist John Bakker. 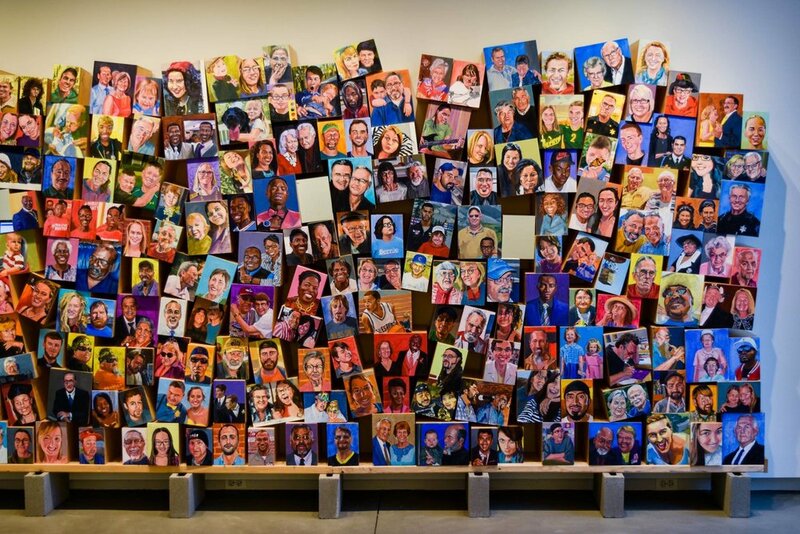 The portraits, 310 panels representing 406 people across the community of Galesburg, IL, include roofers, lawyers, welfare recipients, students, retirees, teachers, moms, kids, husbands, et al. Each was painted from a photograph collected by the artist from individuals that make up the various networks of Galesburg, lL. By intensely investing time, skill, and energy into every portrait, Bakker’s goal is to demonstrate the unique value and dignity of each individual. Together, the portraits represent a community in a state of imperfect order, with each member helping to support the whole. Before finding a permanent home in the Galesburg community, the project has travelled to a variety of public locations in Galesburg—and a detour to the Chicago suburbs—before it finds a permanent home in Galesburg in a year or two. 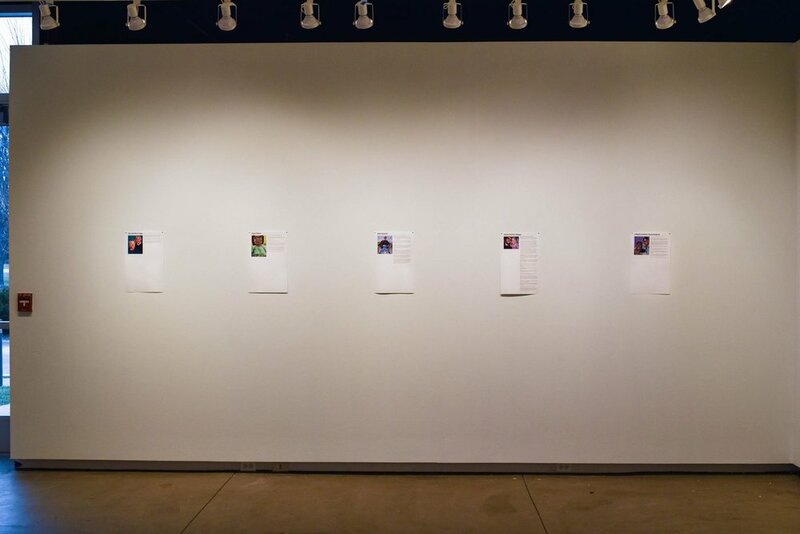 The project also lives on Facebook where individual portraits and their stories were posted from February 13–December 19, 2016. 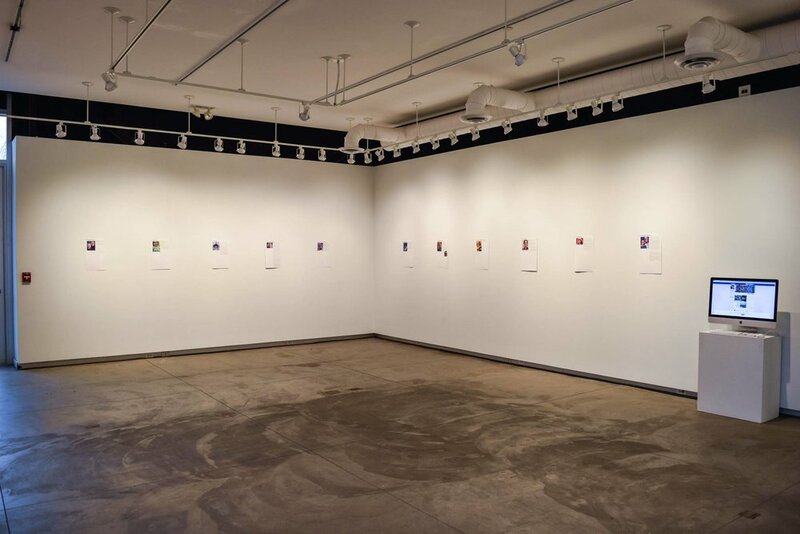 Bakker was the Knox College Artist-in-Residence during Fall 2015; he is member of Trinity’s art faculty. 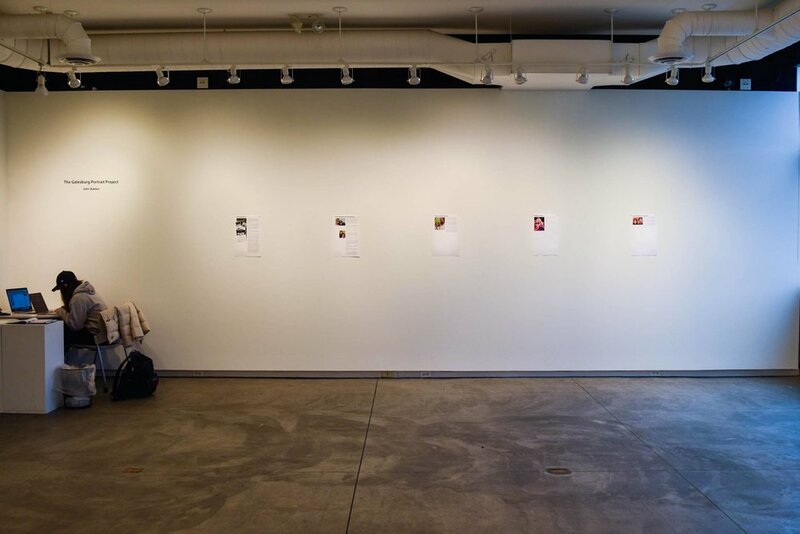 The project was organized by the Knox College Department of Art and Art History; it was supported through an annual gift from Blick Art Materials supporting the Artists-in-Residency Program. Additional support was generously provided by Dave’s Auto Body, the Galesburg Community Foundation, the Galesburg Public Art Commission and the Downtown Council.